Watch Al Jazeera News Channel live online. Al Jazeera live, one of the premier Middle East news channel has gained a lot popularity world over due to its timely and factual news reporting. Al Jazeera live online brings you 24-hour news updates from around the globe. 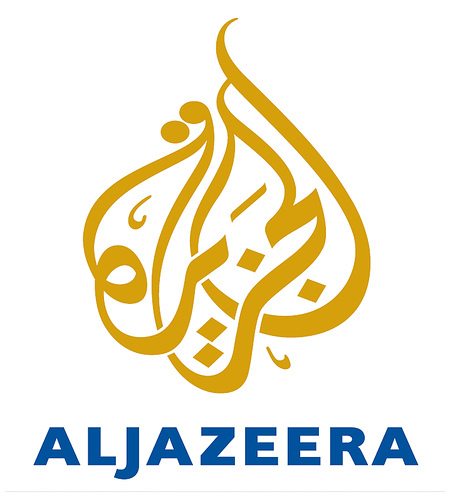 Al Jazeera news channel is satellite news channel which is currently owned by Sheikh Hamad bin Thamer al-Thani and has it headquarter based in Qatar. The channel launched its broadcast in 1996 and gained most popularity after the 9/11 attacks. Al Jazeera covered the war in Afghanistan and also got fame by launching Osama Bin Laden video statements. The channel also exrtended its reach to other parts of world including Europe and America. The most interesting thing about Al Jazeera news is that, at the time when it was launched, many people working at BBC News Live came on to work for Al Jazeera English. Now you can watch Al Jazeera news live online for free and stay updated with the world around you.